EMSL Analytical provides testing services, sampling supplies, test kits and monitoring instruments to identify and resolve indoor environmental quality issues. 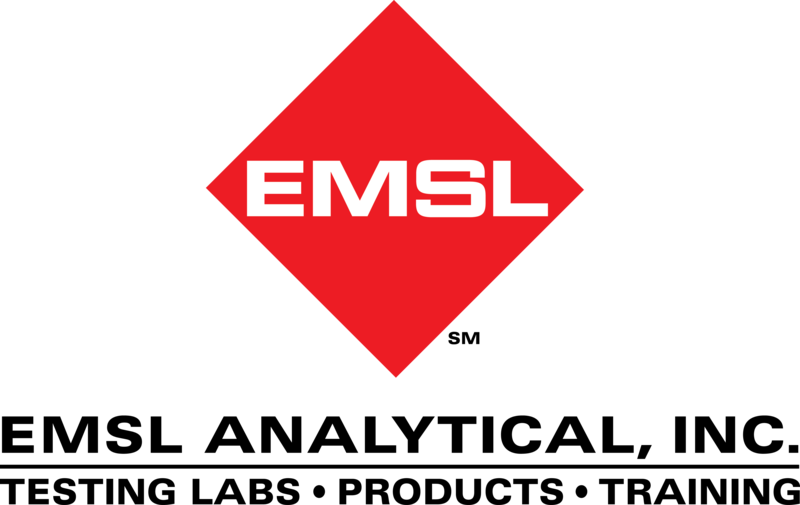 To learn more about EMSL’s IAQ and IEQ testing services and monitoring equipment, please visit www.EMSL.com, call (800) 220-3675 or email info@EMSL.com . To access indoor environmental quality test kits, visit www.EMSLTestKits.com.